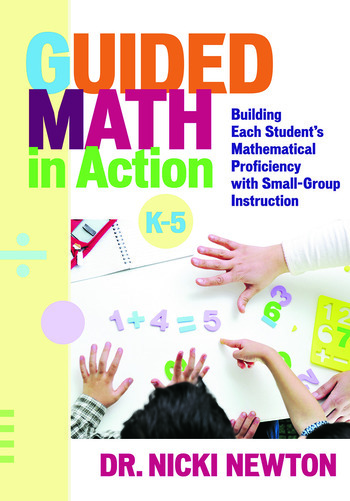 Teachers, coaches, and supervisors will learn how to help elementary school students build mathematical proficiency with standards-based, differentiated, small-group instruction with the strategies in this book. Both novice and veteran educators will gain in-depth knowledge for conducting effective guided math lessons, scaffolding learning in small groups, and assessing student learning. Lots of actual templates, graphic organizers, black-line masters, detailed lesson plans, and student work samples are included, as well as vignettes of mini-lessons, center time, small guided math groups, and share time. This is a must-have resource for all educators looking for a structure to teach small groups in math that meet the Common Core State Standards for Mathematics. 8. What Are the Other Kids Doing?